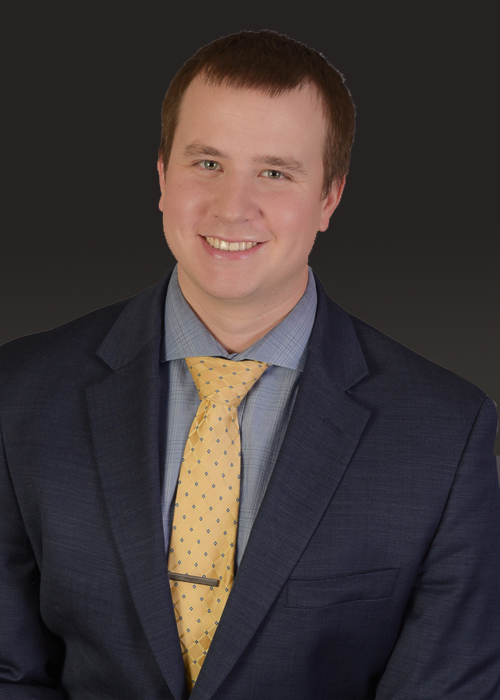 Ethan J. Mustonen is an Associate Attorney at Walker & Walker Law Offices, PLLC. He has been working with Walker & Walker Law Offices since April of 2017. Ethan attended St. John’s University for his undergraduate coursework where he majored in Economics and Political Science. He went directly onto law school at the University of St. Thomas School of Law, graduating with his Juris Doctor in 2017, and was admitted to practice law in Minnesota shortly thereafter. Ethan practices bankruptcy law to help people not just get out of debt, but to gain a fresh start on life. Nobody expects to experience financial trouble, and when they do it is difficult to know where to turn. Often times, it is simply one bad life event that sends people financially spiraling out of control. Bankruptcy can be a great tool to help people turn things around. On top of Chapter 7 and Chapter 13 bankruptcies, Ethan focuses on helping clients with garnishment issues. Often times, clients have judgments against them before filing bankruptcy, leaving them vulnerable to wage garnishments and bank levies. While bankruptcy will stop the wage deductions and bank levies, if the amount taken is enough and the timing is right, it is possible to get a portion or all of the garnished and levied funds back. Ethan enjoys being the underdog and advocating for debtors’ rights. Creditors often do not follow the law when trying to collect their debt. Ethan is not afraid to stand up to large financial companies and enforce compliance with bankruptcy and consumer protection laws. Ethan’s favorite part of his job is watching the financial weight lift off of people’s shoulders. People are often carrying the weight of their financial burdens around with them, and simply hearing that there is help for them is often enough to ease that burden. There is always a moment where people realize they are not doomed to a life of financial uncertainty, but that there is a way out, and a way to a better life.